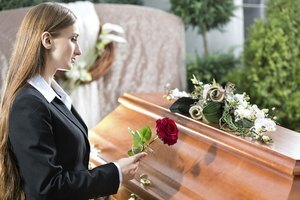 What Is a Wake for a Funeral? 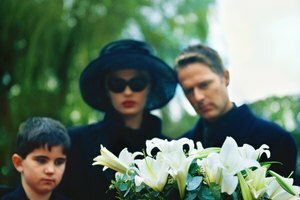 What Is the Proper Way to Address Sympathy at a Mormon's Funeral? A wake may be held at a funeral home. A wake, or viewing, provides an opportunity for mourners to visit with family and friends of the deceased in the time before a funeral. Mourners who are unfamiliar with the customs and etiquette of attending wakes may find the event uncomfortable. Giving your kind words to the deceased's family, dressing nicely and bringing a card or gift are appropriate behaviors for a wake. Call the location holding the wake ahead of time to verify hours. Certain hours of the wake may be set aside for family only, while others will include a larger group of friends and acquaintances, according to Carson Funeral Home's website post "Funeral Etiquette." Look for a register book of visitors when you arrive at the wake. Families use these registers to send thank-you cards to those who attend the wake. Mourners will usually list their full names, addresses and relationship to the deceased. Approach the family of the deceased at the wake to give your condolences. You might say, "I'm sorry for your loss. Steve was a funny guy" or "This must be hard for you. I miss her." If you have not met the family previously, introduce yourself and explain your relationship to the deceased. 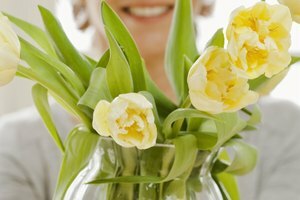 Avoid feel-good sentiments that could be hurtful to other mourners, such as "She's in a better place" or "We will all feel better soon." These phrases deny the reality that death will permanently change the lives of the deceased's family and friends. Plan what to wear ahead of time. 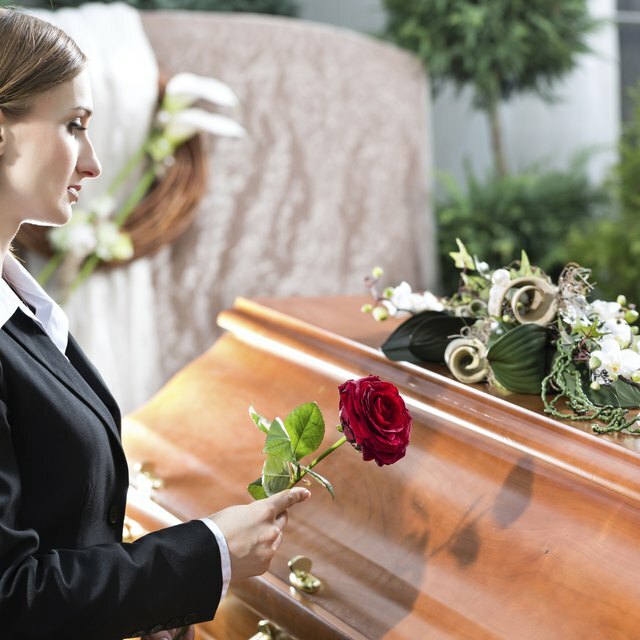 Wakes are usually formal events, so wearing a dark-colored suit, slacks or dress shirt can convey your respects, according to the Emily Post Institute article "Funeral Etiquette: At the Service." There are no requirements on how long you must stay at the wake. Closer family and friends may stay longer. Cards can be mailed to the home of the closest relative or to the funeral home ahead of time. If you bring a sympathy gift or card with you to the wake, ask a funeral director or a family friend where you can leave it. How Can I Help My Boyfriend Feel Better After His Dad Passes Away? 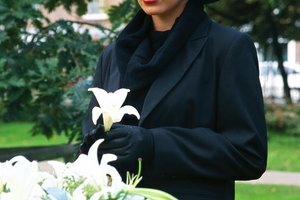 Can a Non-Mormon Go to a Mormon Funeral? Coleman, Candice. "How to Attend a Wake." Synonym, https://classroom.synonym.com/how-to-attend-a-wake-12078207.html. 29 September 2017.